Memory loss and confusion are problems that many women deal with as they age, but they are still problems that can cause significant anxiety. Understanding more about the issue can help, since it provides the tools to confront the problem. Read on to learn all about short-term memory loss and confusion. 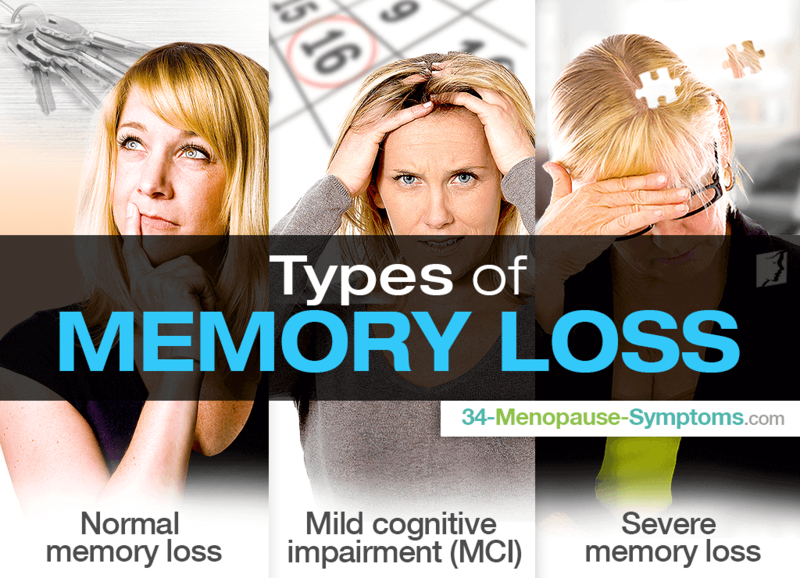 As women grow older, memory loss becomes more likely to occur, but it is important to differentiate between the different types of memory loss. There are three main categories that encompass confusion and memory loss, and they vary in severity. Everybody experiences a normal amount of memory loss as they grow older. This may be due simply to age or to other conditions, but the key thing to remember about normal memory loss is that it is manageable and does not interfere with the ability to lead a normal and productive life. With this type of short-term memory loss and confusion, you may temporarily forget an acquaintance's name or start forgetting where you have left your keys, but your life is not significantly impacted. This type of memory loss tends to have a greater impact on the people who experience it, but it is still a manageable condition. It is often thought of as a sort of stepping stone between normal memory loss and dementia, although many people with MCI do not deteriorate into dementia. With MCI, you may lose the thread of conversations or movies much more easily and will forget more important things, like events or appointments, more often. Conditions such as dementia and amnesia are the most severe types of memory loss, and they can have a significant impact on daily life. With these conditions, people may forget things such as the current year or what they had for breakfast, although they are likely to still recall important events from the past. There are multiple possible causes of short-term memory loss and confusion. Hormonal imbalance. During menopause, women's levels of estrogen drop, which has been shown to cause problems with the way the brain stores memories. This will only result in normal memory loss and brain fogginess, and can be treated with natural remedies. Thyroid problems. Sometimes, treatable conditions like thyroid problems may cause the brain to lose its ability to form memories correctly. In these cases, treatment can improve the symptoms and may even help reverse the condition. Progressive disease. Most forms of dementia are caused by progressive diseases, which can be treated to lessen the severity of symptoms but cannot be reversed. Alzheimer's is the most famous of these diseases. What Should I Do If I Have Memory Loss? Many people experience normal memory loss as they age, and women are doubly likely to experience it due to the changes caused by menopause. However, if the memory loss and confusion are causing significant problems in your life, it is advisable to consult with a doctor to find the cause of your memory problems and to look for a possible treatment. Knowing all about memory loss can help to determine what kinds of memory loss and confusion might be a problem. To learn more, read about the many treatments for memory loss.